1. Preheat oven to 325 °F (165 °C). Place parchment paper in the bottom of a 9 inch (23 cm) springform pan. 2. Sprinkle graham crumbs into the pan and add canola oil. Carefully spread around and pressing down. 3. In a small saucepan on medium, heat milk. Add lemongrass and stir well. Bring mixture to low boil. Remove from heat and allow to stand for at least 20 minutes. Strain to remove lemongrass. Save milk. 4. 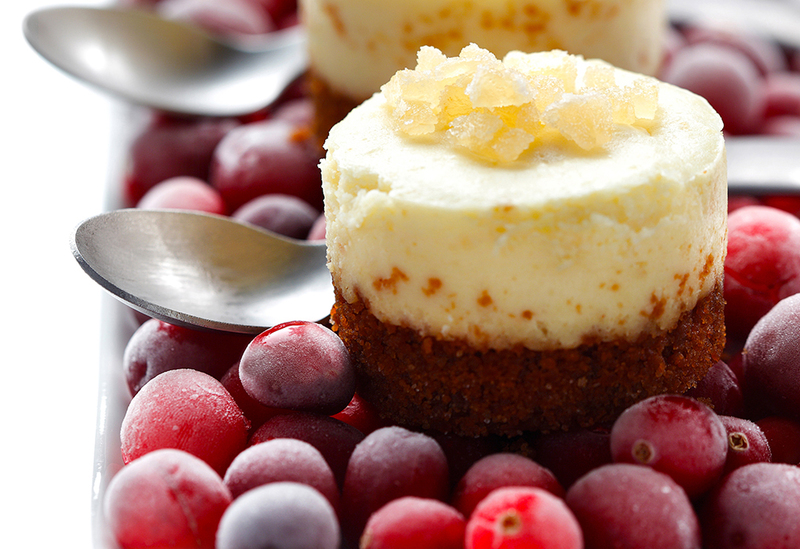 In a blender or food processer, blend cottage cheese until smooth. Add cream cheese, milk, eggs, brown sugar and cornstarch and blend until smooth. Pour over crust. 5. Bake for 45 minutes or until set. Allow to cool then refrigerate for 4 hours. Remove from pan. 6. 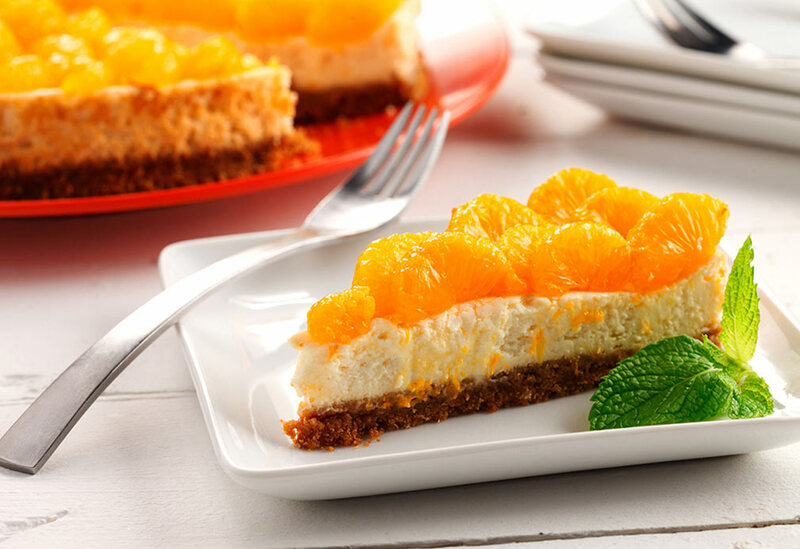 To serve, slice and garnish with mandarin orange segments and lemongrass, if desired. 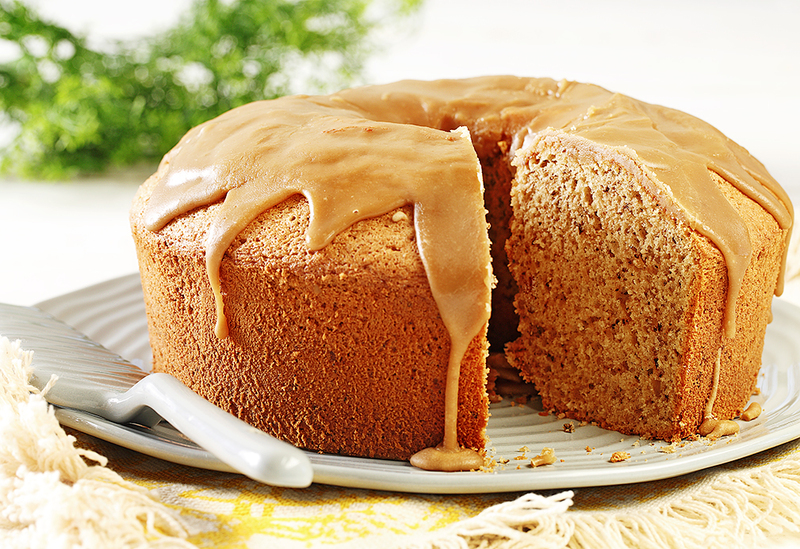 This chiffon cake tastes even better with Brown Sugar Glaze on top. For best results, chiffon cakes should be baked in a round cake tube pan. This allows for the cake to cook evenly. 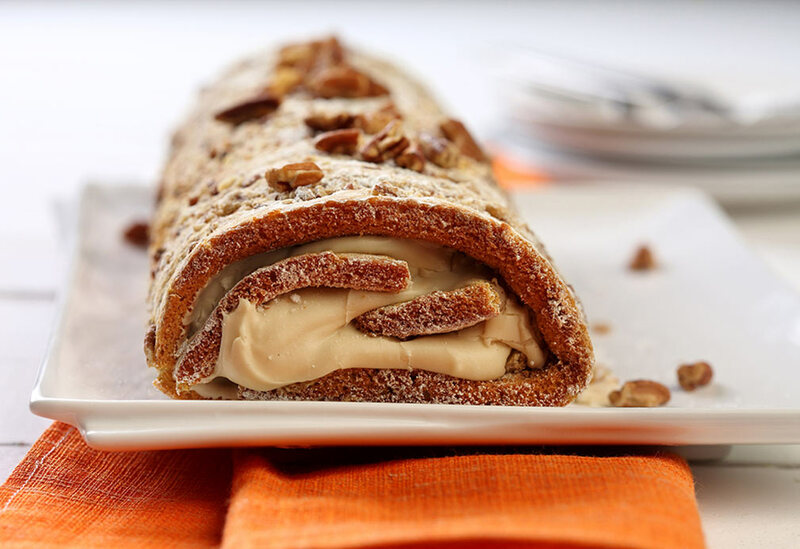 Try this very moist and rich cake for Thanksgiving. The canola oil creates such a moist cake that you can leave it out on the counter for the day and it will not be dry.